After giving out the final prizes at the TKO campus, the Asia-Pacific Athletics Games 2019 came to a close. We are proud to announce their success, made possible by the enthusiastic participation of the 5 delegations, and the generous support of our sponsors, teachers and parents. 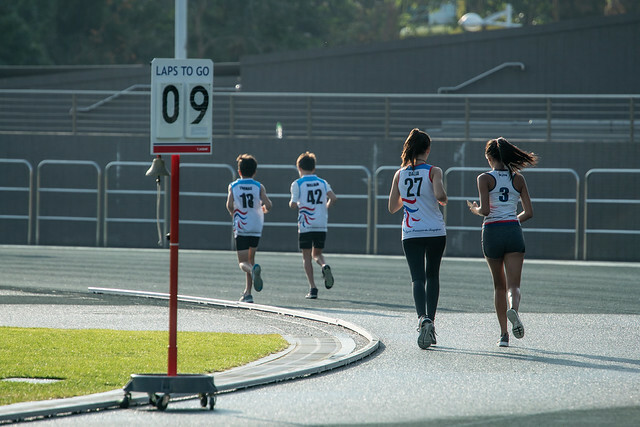 JAAP 2019 took place on 30 and 31 January 2019 at the Tseung Kwan O Sports Ground. We welcomed 4 overseas delegations from France, China, Singapore and Vietnam. Over 200 students participated in 86 events for a place on the podium! There were some impressive performances by the students over these 2 days. This year, Singapore was awarded the 2019 prize for the "Best School"during the JAAP (calculated from the best athletes’ results per delegation). Thank you once again to all participants and volunteers, and ‘Bravo’ to all the athletes!